Colopl Rune Story goes over the details of the new game mode, Vanguard. 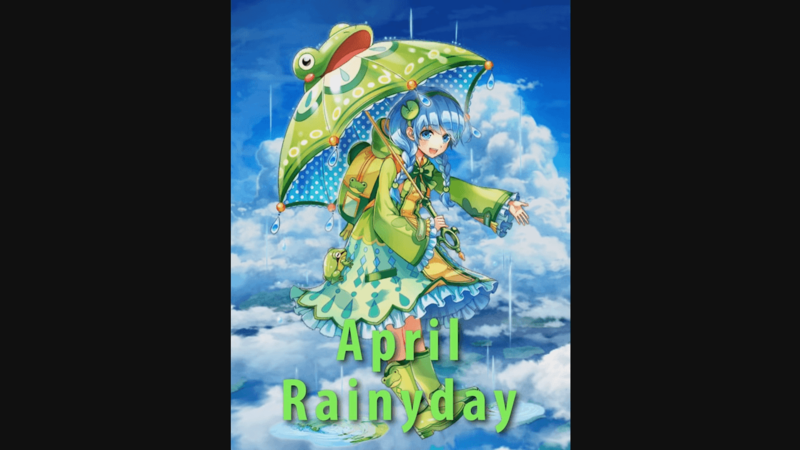 Colopl Rune Story showcases the new character April, who seems ready for the season's showers. 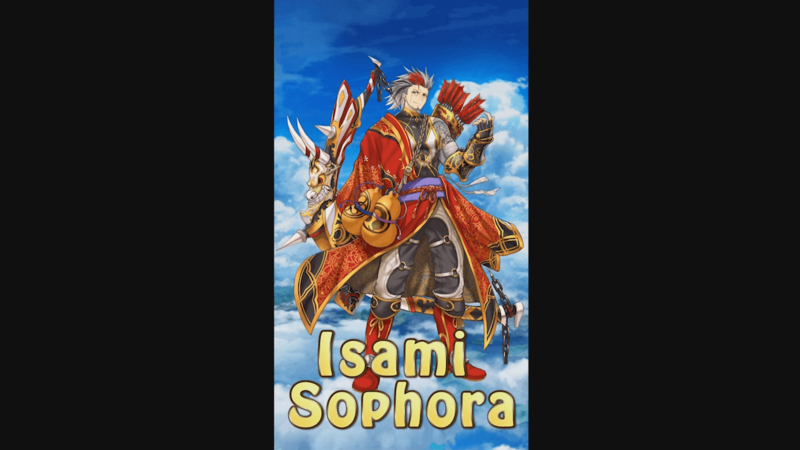 Demon Slayer Isami, a rare archer/healer, is now available for summon in Colopl Rune Story. 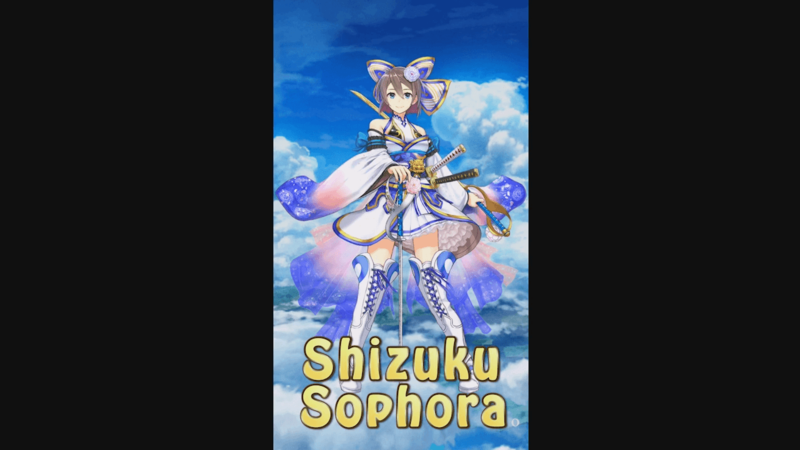 Colopl Rune Story introduces Demon Slayer Shizuku, a highly anticipated dual-blader available now to summon.